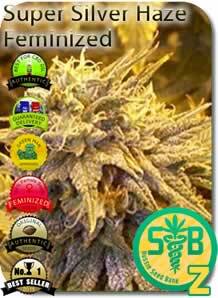 OZ Seed Bank is Australia's #1 Cannabis Seed Shop. We have a 100% No Worries Guaranteed Delivery! We are Australian and we are please to serve you cannabis seeds from the top breeders in the world. Our or seeds are top shelf medical grade. Don't forget about us, and please come back again soon for new strain releases. 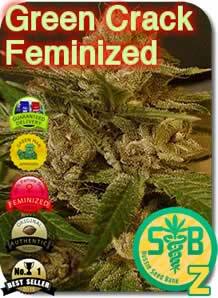 OZ Seed Bank is very proud to offer fresh cannabis seeds for all our mates down under. Most seed banks are sold out because Australia is trying to legalize medical marijuana and there is a huge increase in demand for Australian Cannabis Seeds. We offer all Aussies the most descrete shipping with your safety and discretion as out top priority. Please feel free to relax and order knowing your in the best hands with a 100% no worries delivery guarantee! Your loyalty is appreciated. Please check back often for new strains and promotions. 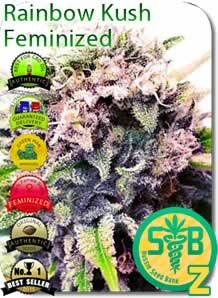 Add a small amout to your shopping cart and you'll get free Aussie feminized cannabis seeds added as a special present for you. Aussie Blues is the best cannabis strain for begginers growing outdoors in Australia. They are our number one selling strain because they are tough, and they will withstand terrible conditions and not die. They can hadle dry hot temperatures, non stop hard rain and they will resist pests and rodents. Overall you can't find a better all round strain for the Australian Outback. Our number 2 strain is Green Crack. It hits ahrd and immdiately, with speedy buzz. Our number 3 strain is Girl Scout Cookies. Be sure to give them a try. If you like High THC, then you should visit BC Seeds because they have the strongest weed on Earth.